Become an agent of change in today’s interconnected world. Witness today’s most pressing global challenges, learn how to conduct research, and gain the skills and perspectives of an engaged, informed global citizen. 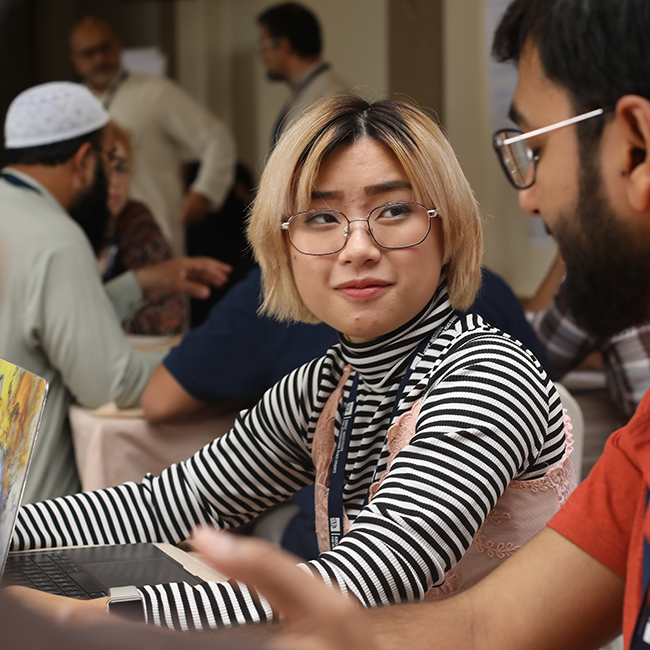 Connect with globally minded students, professors, and practitioners. 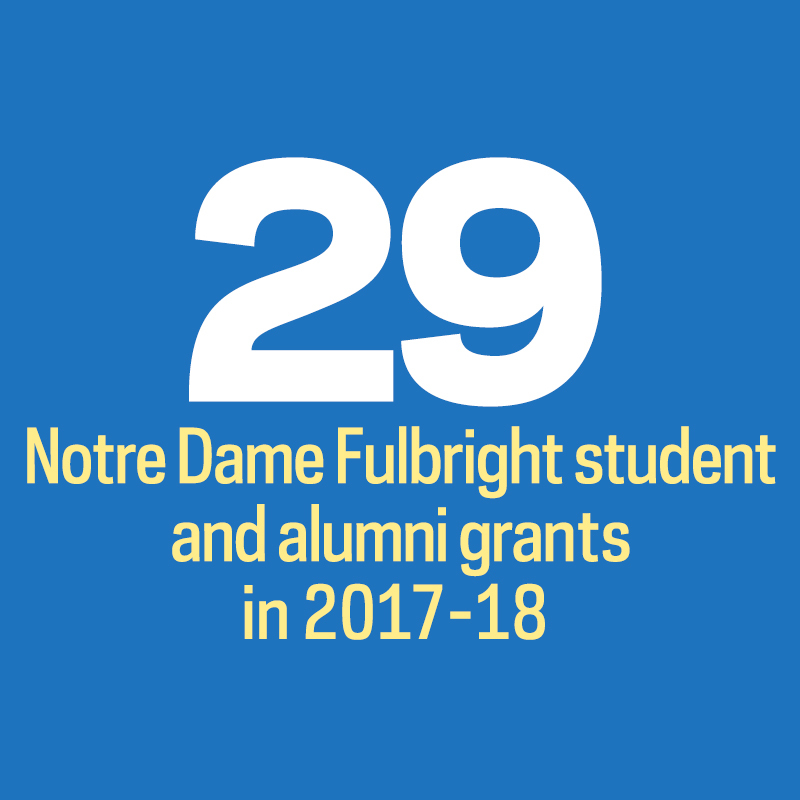 Join a network of lively intellectual communities led by renowned faculty and supported by the Keough School’s nine international institutes and centers, where you can fully explore your unique interests with others. Focus on one aspect of global affairs or explore several areas across cultures and continents. 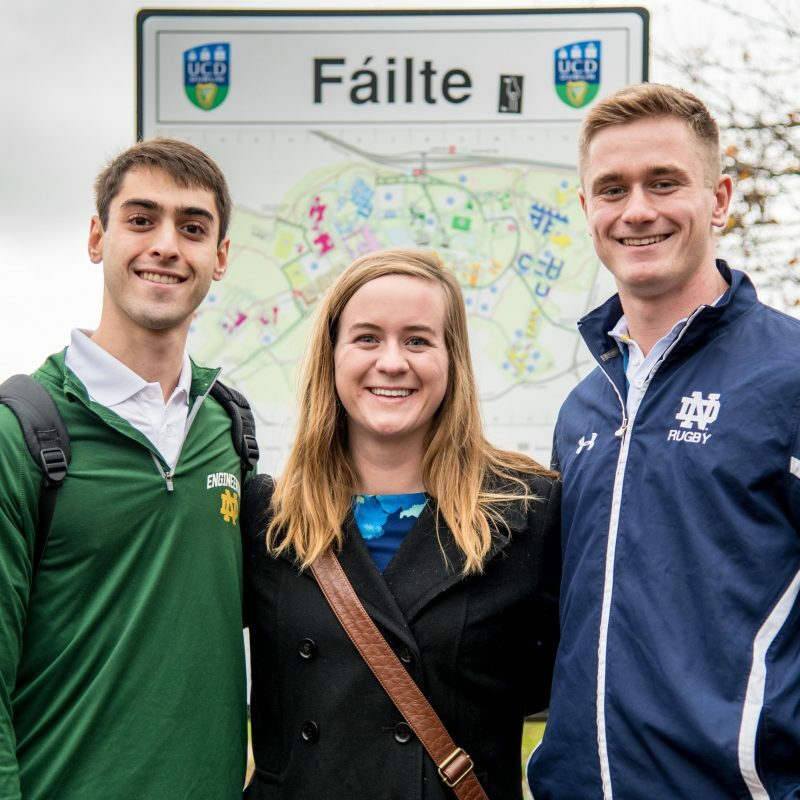 The Keough School offers you a wide range of international academic opportunities to grow both inside and beyond the classroom. Which global issues and regions will you explore? Choose from a range of majors and minors. Pursue research, internships, and language study, or participate in student-led conferences. Each fall and spring, the Keough School hosts information sessions for students who are interested in global affairs. If you would like to stay informed about these events, please check the news & events page or request information. 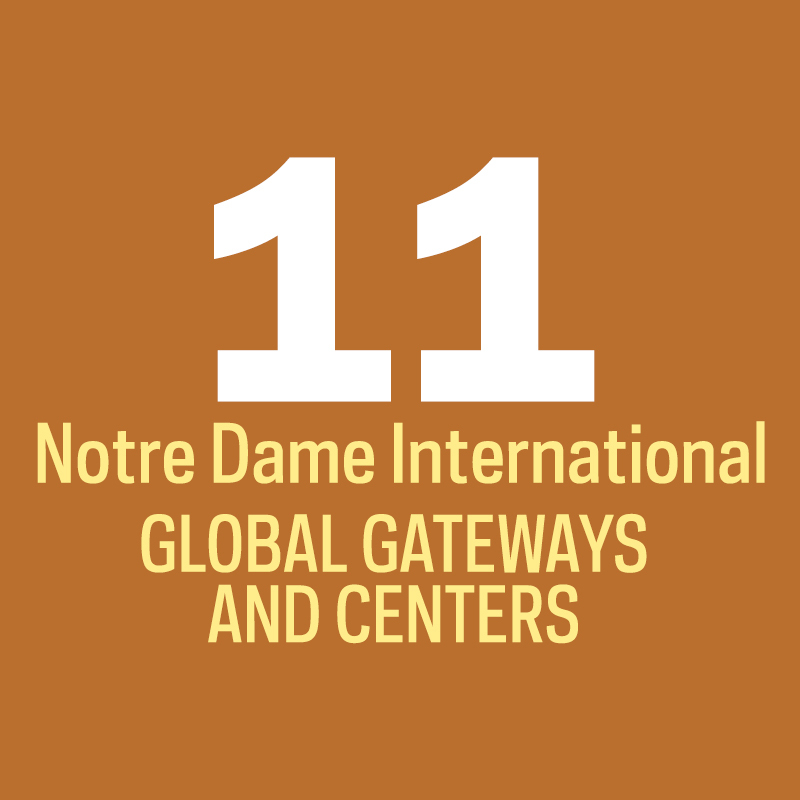 Beginning in fall 2018, Notre Dame undergraduates can declare a major in global affairs. As a supplementary major, this program of study is designed to complement and “globalize” your primary major. Learn to think critically about global issues from an interdisciplinary and comparative perspective. 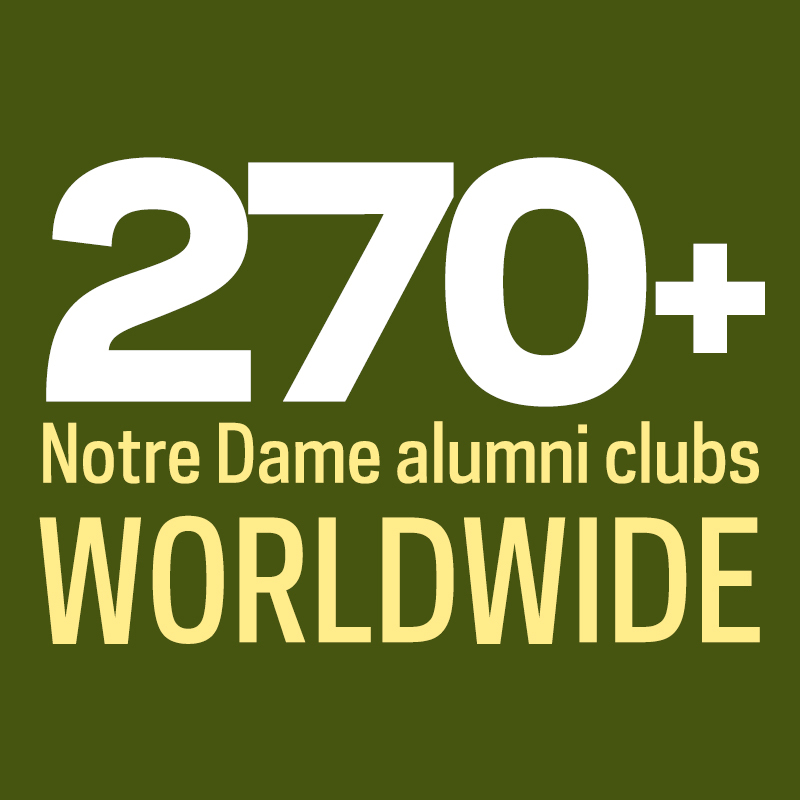 Let us help you globalize your Notre Dame experience and chart your academic path. Address critical global challenges with a particular focus on democracy and human development. Learn from experts with a core interest in Latin America and Africa, engaging in research on the developing world and beyond. Ireland has long been a laboratory for such global themes as empire and colonialism, revolution and rebellion, migration of people, hunger, human rights, conflict resolution, and peacekeeping. Explore Ireland’s extraordinary culture, literature, language, and influence across the world. Advance your knowledge about the nature and causes of violence, oppression, and inequality, and build skills for transforming conflict. Learn nonviolent methods to help create just societies and relationships that sustain long-term peace at all levels, from the local to the global. 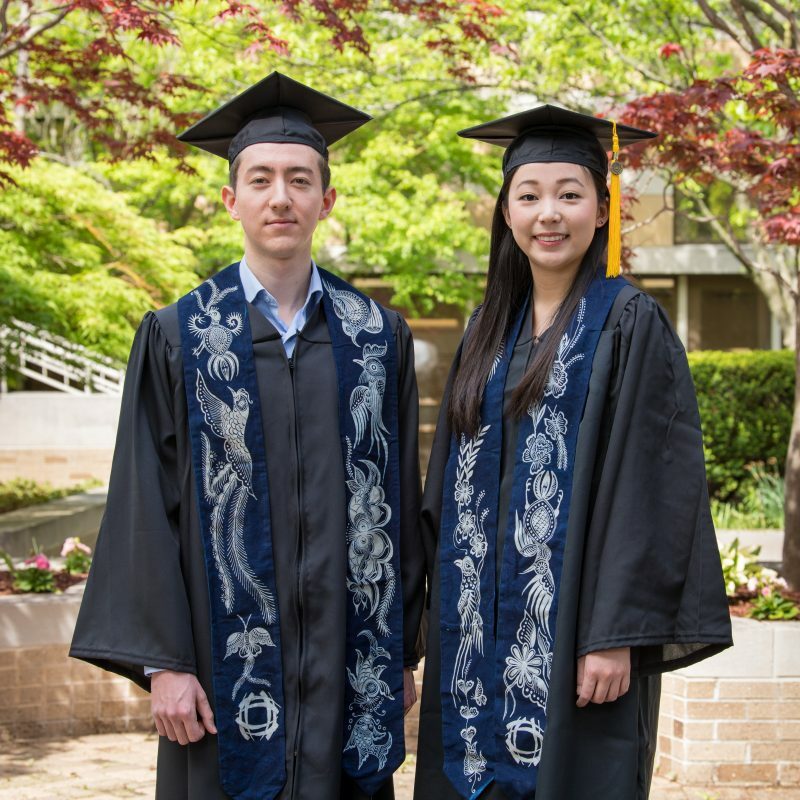 Grow in your knowledge of the richness and complexities of Asia. Gain expertise to become a leader in a global landscape increasingly shaped by Asia and its relationship to the rest of the world. 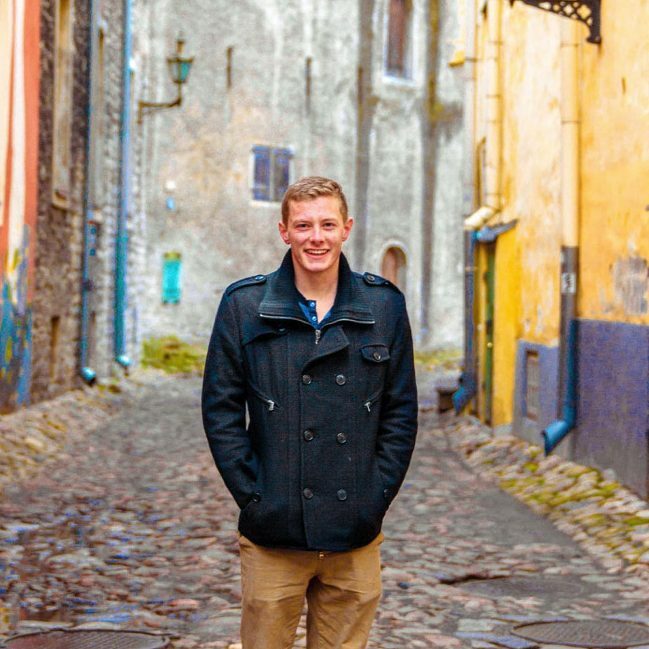 Explore the evolving ideas, cultures, beliefs, and institutions shaping Europe today through coursework and research opportunities.